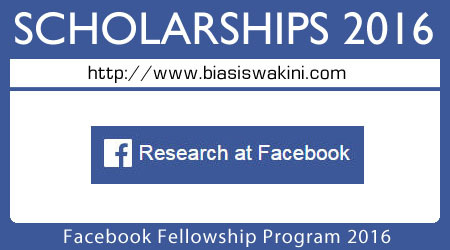 The Facebook Fellowship Program 2016 is designed to encourage and support promising doctoral students who are engaged in innovative and relevant research in areas related to computer science and engineering. Winners of the fellowship are entitled to receive two years of tuition and fees paid, a stipend of $37,000 each year, and up to $5,000 in conference travel support. Applications will be evaluated based on the strength of the student's research statement, publication record, and recommendation letters. While open to students in any year of PhD study, heavy emphasis on research and publication record favors students who are further along in their course of study. - August 1, 2016: 2016 Fellowship program application open. - Tuition and fees will be paid for the academic year (up to two years). - $37K grant (one-time payment during each academic year). - Up to $5,000 in conference travel support. - Paid visit to Facebook HQ to present research. - Opportunity for a paid internship at Facebook. - Full-time PhD students who are currently involved in on-going research. - Students work must be related to one or more relevant disciplines. - Students must be enrolled during the academic year(s) that the Fellowship is awarded. - The Fellowship Program is open to PhD students globally who are enrolled in an accredited university in any country. - 1-2 page research summary which clearly identifies the area of focus, importance to the field, and applicability to Facebook of the anticipated research during the award. Please reference the topical areas below. - 2 letters of recommendation (one must be from an academic advisor). 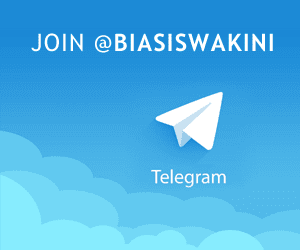 0 Komentar untuk "Facebook Fellowship Program 2016"